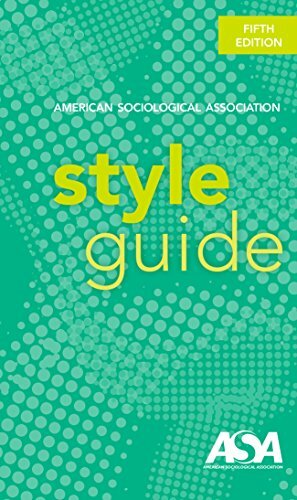 ASA Style is used in sociology. Check with your professor if you’re unsure about which style to use. The current-most is the 5th edition. The following online resources may assist you in creating your ASA-style citations and resource lists.